This pasta recipe is for spaghetti with cheese. 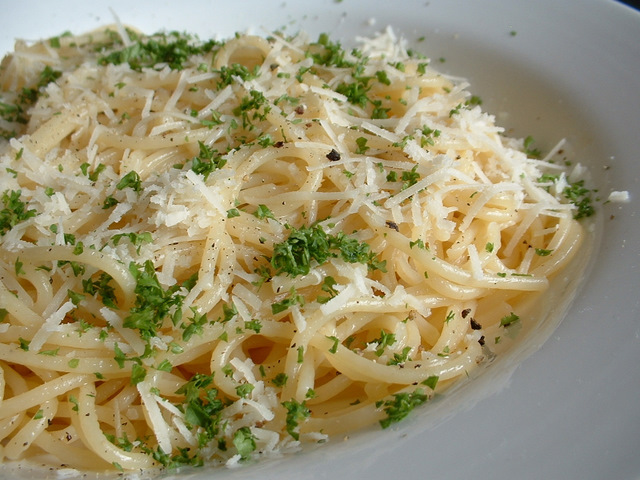 If looking for recipes for spaghetti, this spaghetti with cheese is nice and quick and simple. This pasta recipe is for lasagne, sometimes called lasagna. 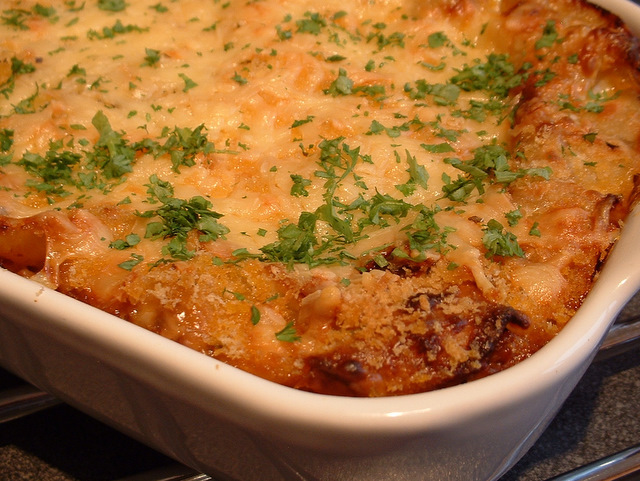 This recipe for lasagne is great served with garlic bread and a crispy green salad. Many dishes and snacks will require grated or flaked cheese. This cookery skill shows how to grate cheese and flake cheese such as Parmesan. This egg recipe shows how to make a cheese omelette, sometimes spelt omelet or omlette. If looking for a recipe for omelettes, this omelette recipe with cheese will be ideal. This broccoli soup recipe is a great soup recipe to try. 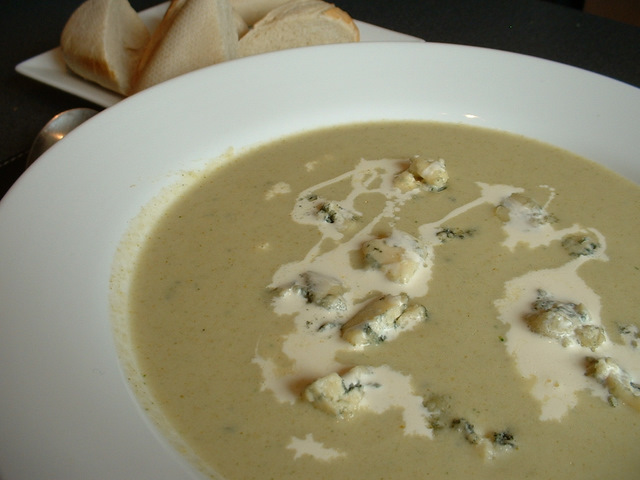 Add some Stilton cheese to make a great broccoli and cheese soup. If you are looking for a recipe for broccoli, this is well worth a try.